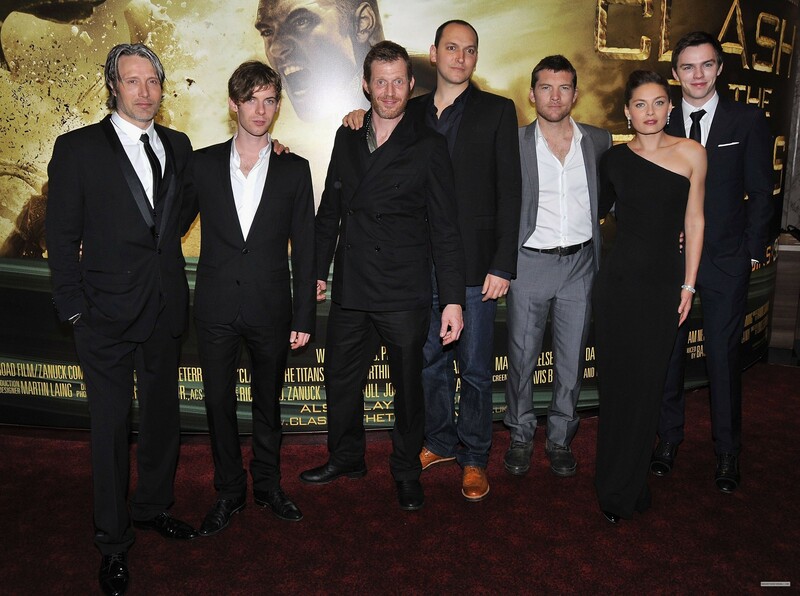 Sam at Clash of The Titans London Premiere (03.29.10). Sam at Clash of The Titans London Premiere (03.29.10). HD Wallpaper and background images in the Sam Worthington club tagged: sam worthington actor clash of the titans movie 2010 premiere london.